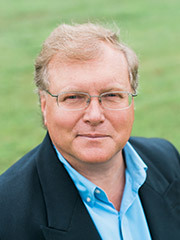 Board of Directors - Air Serv International, Inc.
Don Henderson is VanAllen’s Managing Director of Consulting Services. He is responsible for all of our consulting activities; ranging from the C-Suite to the hangar floor. Don spent 25 years with KeyCorp in a variety of roles from Captain, Training Captain, Chief Pilot, and the Director of Aviation. He is credited with broadening Key’s Aviation Department’s role by serving as subject matter experts working with a large business aviation leasing portfolio as well as external clients. He is formerly the Chairman of the NBAA Corporate Aviation Management Committee, as well as the past Chairman of the NBAA’s Professional Development Program Approval Committee. He is a current member of the Society for Human Resource Management (SHRM). Additionally, he holds an MBA from Case Western Reserve University’s Weatherhead School of Management, is a former Certified IS-BAO auditor and teaches interpersonal communication classes. 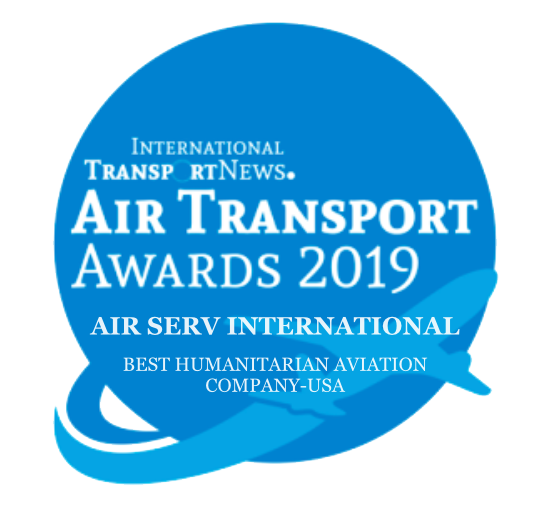 David Thomas joined Air Serv in 1989 as a line pilot in Mozambique and served for the next decade in a number of capacities including International Chief Pilot, Safety Director, and founding Managing Director of Air Serv Limited (ASL) in Uganda. David holds both U.S. and Canadian Airline Transport Pilot licenses and is an active instructor. 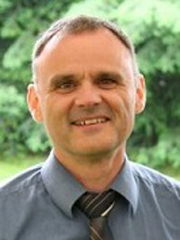 David oversaw the WFP-certification of ASL. 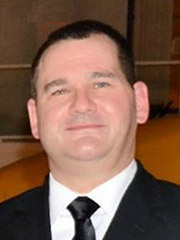 He is presently an educator in British Columbia and oversees pilot training programs. He brings to the Air Serv board his skills as an aviator and educator, his first hand knowledge of the Air Serv’s humanitarian mission and vision, and a heart for those in need. 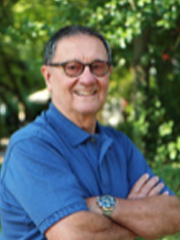 Fred Gregory is a seasoned executive with over 45 years of experience in the private, not-for-profit, public, and higher education sectors. His primary career focus has been in international humanitarian initiatives, working in complex humanitarian crises and developing successful long-term strategies for development challenges. In addition to headquarters executive leadership, he is well-versed in the daily operations of field programs including project management, financial management, personnel management, assessment, sub-grant management, program evaluation, and reporting. 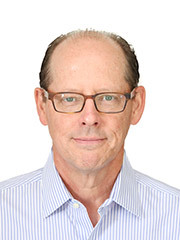 Fred has extensive experience representing organizations in complex environments, and has demonstrated experience in diverse geographic cultural and political setting including Southeast Asia, China/Korea, Peninsula, South Asia, Central Asia, East Africa and the Central American/Caribbean Basin. His people skills and problem solving skills are a strength that he brings to any environment. He has Masters of Science degree from University of Oregon, and a Bachelor of Science degree from Georgia Fox University. Del Kirkpatrick joined Air Serv in 1990 as a line pilot in Mozambique. He served in several different East African countries for Air Serv as program manager and pilot. He also served in the headquarters office of Air Serv when it was located in Redlands, CA in a number of roles including Director of Human Resources. Del is licensed by the FAA as an Airline Transport Pilot, and holds a Juris Doctor degree from the University of Wisconsin Law School. He has a Medical Doctor degree from the University of California—San Francisco Medical School. He completed his General Anesthesiology training at the Mayo Clinic in Rochester, Minnesota and his Pediatric Anesthesiology Fellowship at the Children’s National Medical Center in Washington, DC. He currently works as a physician. Marty Rogers started his aviation career in northern Canada and joined Air Serv International in 1991 and served in various capacities with Air Serv over two decades including Director of Maintenance, Kenya, Kuwait/Iraq, Mozambique, as Maintenance Manager in South Africa, Uganda/Rwanda, and Guinea and as Director of Technical Services in Warrenton, Virginia. After obtaining an MBA from the University of Otago, New Zealand in 2007 he returned to Canada and currently holds a position as a Senior Manager in a specialty aviation company based in Calgary Alberta. John has been actively engaged for 49 years in aviation maintenance, engineering and operations. 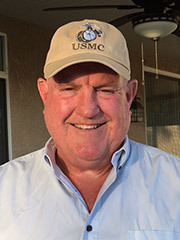 He began his aviation career in 1967 as a Helicopter Crew Chief with the U.S. Marine Corps where he was decorated for Valor as a wounded Vietnam veteran. From 1991-2000 John was the Director of Technical Services for Air Serv International when it was based in Redlands, CA. He was the General Manager of Cutter Aviation in Santa Monica, CA from 2000-2002 before accepting the position of Principal Maintenance Inspector and Safety Team Manager with the U.S. Federal Aviation Administration (FAA) based in San Diego, CA. After completing training at Northrup Institute of Technology he was certified as an FAA Airframe and Powerplant Mechanic with Inspection Authorization. John is also licensed by the FAA as a Commercial Pilot. He obtained his Bachelor’s Degree in Business and Marketing from Bloomfield College. He’s been married to Isabel for 45 years and they have four children and three grandchildren. In December 2017 he will receive the Charles Taylor Award for 50 years of aviation experience.